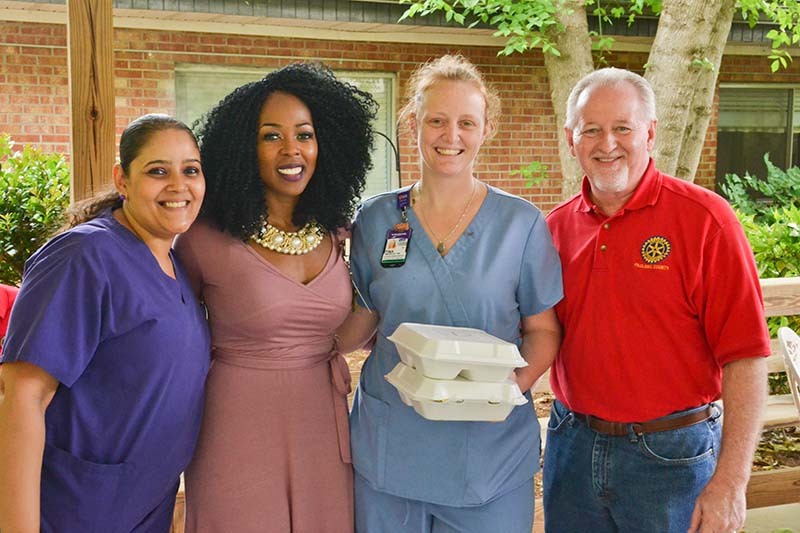 The Paulding County Rotary Club had their Annual Senior Cookout at the Wellstar Paulding Nursing Center in Dallas May 2018. Paulding Rotary club members began to arrive around 11:30 AM to start preparing the meals for the center's senior residents and staff members. 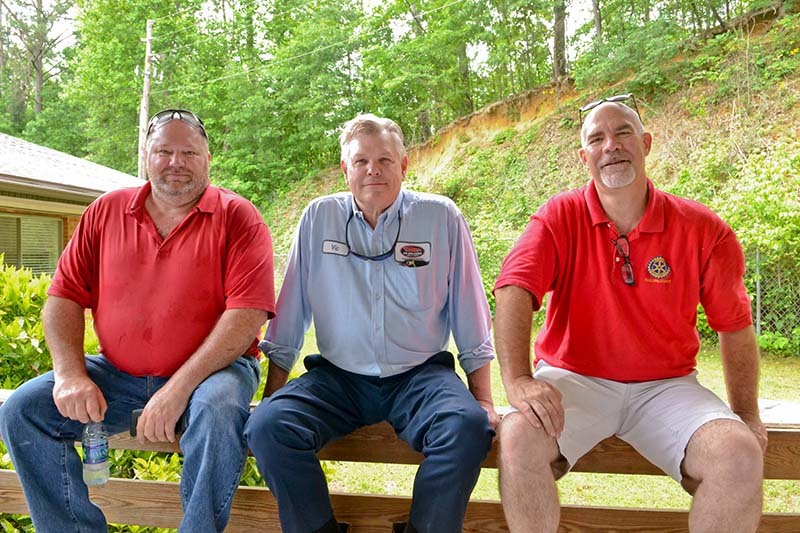 Rotary Club members Allan White, Dean Olson and Vic Williams had grilled approximately 80 hot dogs and 180 hamburgers for a total of 360 meals. 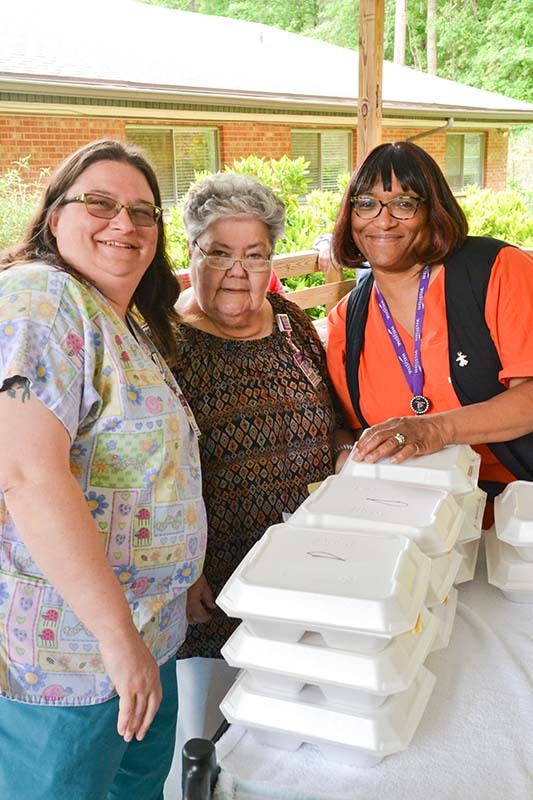 They were joined by the rest of the club members who had prepared lettuce, onions, and tomatoes to finish up the burger and hot dog plates for the residents of the nursing facility. 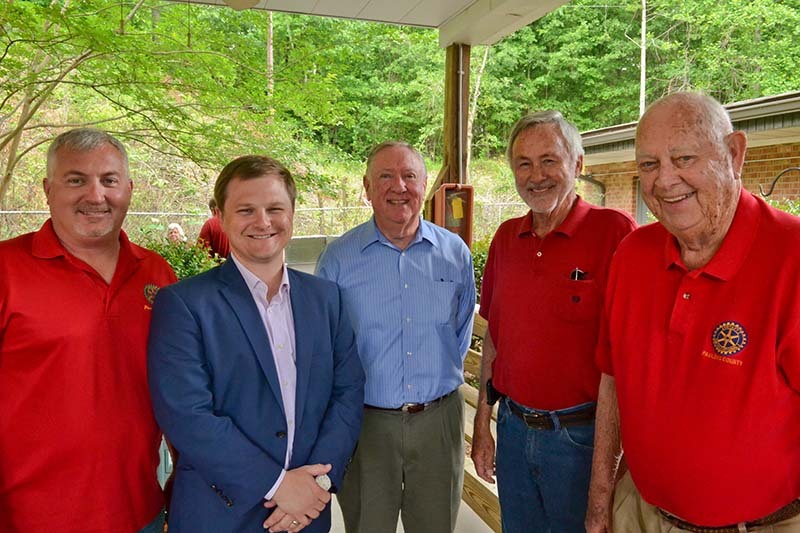 New Paulding Wellstar hospital president John Kueven was on hand at the facility to thank the Rotary Club for their continued effort to make this a special day for all the residents there. Club members brought everything to the pavilion behind the senior center where they usually prepare the meals. The nurses arrived with carts to load up the meals for the residents as they were prepared. 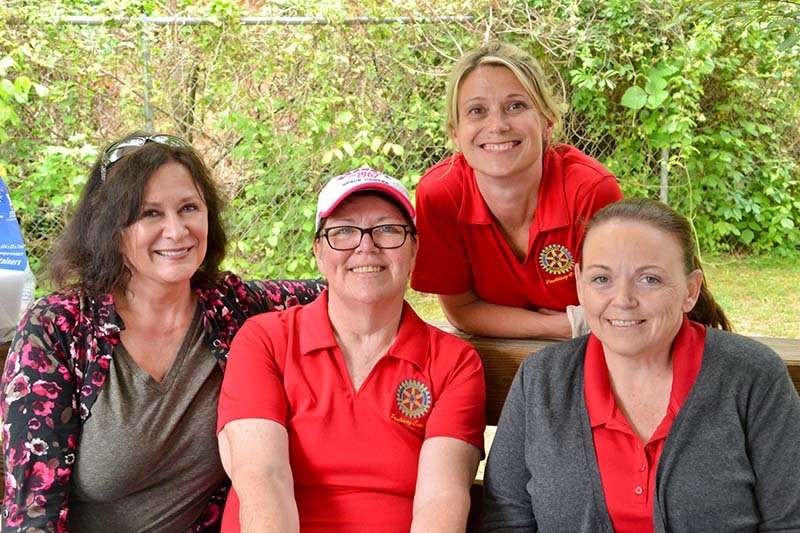 The Paulding County Rotary Club has been providing for the senior cookout for over 25 years. The club members seem to enjoy this annual event as much as the residents enjoy the grilled food. The senior residents of the Wellstar facility have little opportunity for home-cooked meal, much less grilled hamburgers and hotdogs. Most residents really look forward to this event. One resident said "It's nice to know someone out there cares enough to make a difference. "